Are you feeling defeated because it feels like you will never heal? 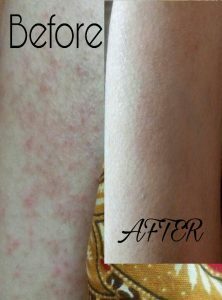 If you’ve felt alone in this, or you need someone to understand you and teach you how to deal with eczema, I am here to help you. In the Conqueror Eczema Academy, you will be guided through an 8 week group coaching program to help your eczema. Myself and another coach who overcame TSW, will be working with you and others who are experiencing eczema. 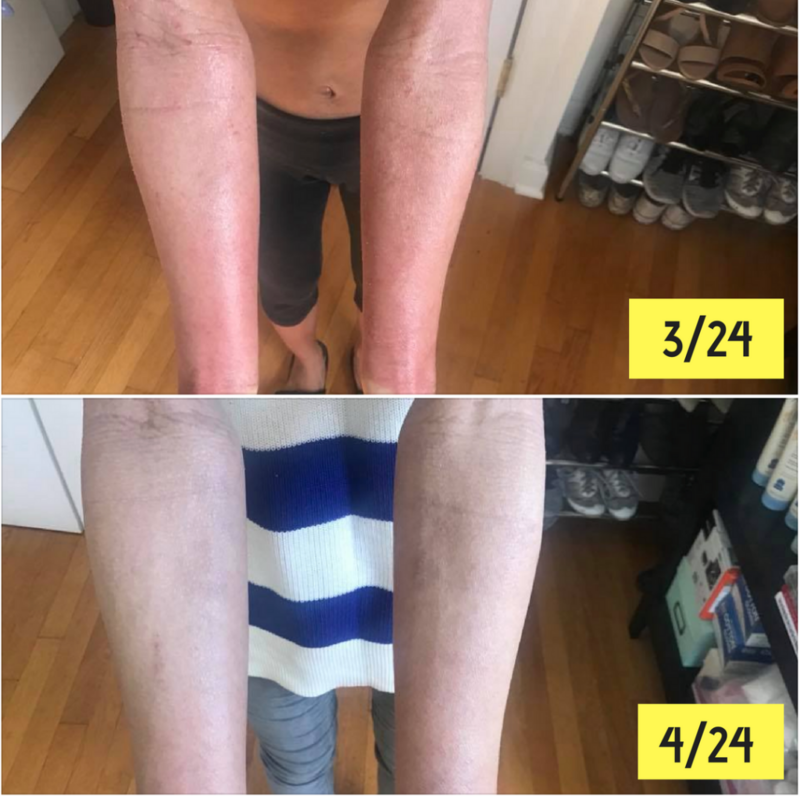 You will also have access to all 50+ video teachings (taught experienced eczema experts, including a naturopath, nutritionists, skin expert, eczema makeup artist and a personal trainer). 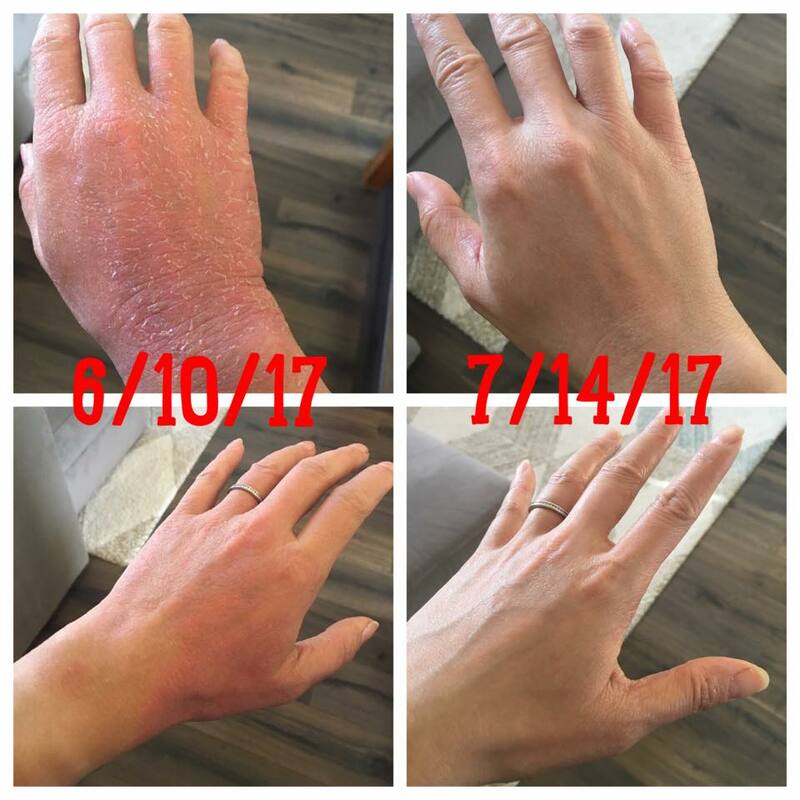 In addition to my video teachings, we will be offering live group coaching calls every week to offer you words of wisdom, encouragement, healthy, holistic advice, and a LIVE Q&A, to help you overcome your current situation with eczema. We will be addressing the areas of your skin that concern you, and teach you how to improve your skin when you’re feeling emotionally or physically “stuck” and lost. "I just wanted to say that since this was my first call, I wasn't really sure how it would go or what these calls are typically like but it has put me in such an amazing mood and hearing all of you speak about all of your experiences! It has made me so incredibly grateful to have found this group and I'm really in awe that all across the world we can all be going through such similar and intimate experiences and we can share and learn from one another. I was already feeling this way halfway through the call, and then I texted my sister (who also had eczema) and I told her "I'm on my first call, it's so awesome!" and she texted back "I'm so jealous, where was that when I was going through it!?"